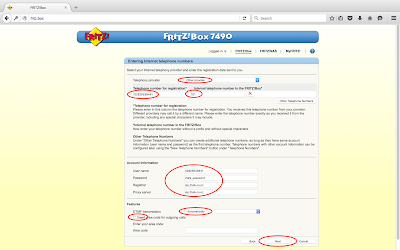 Go Wireless NZ Blog: How do I register my 2talk account on my FRITZBox? 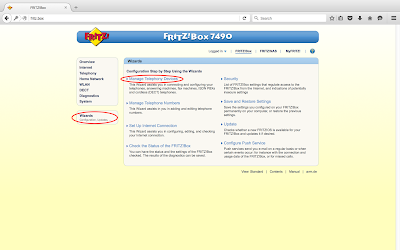 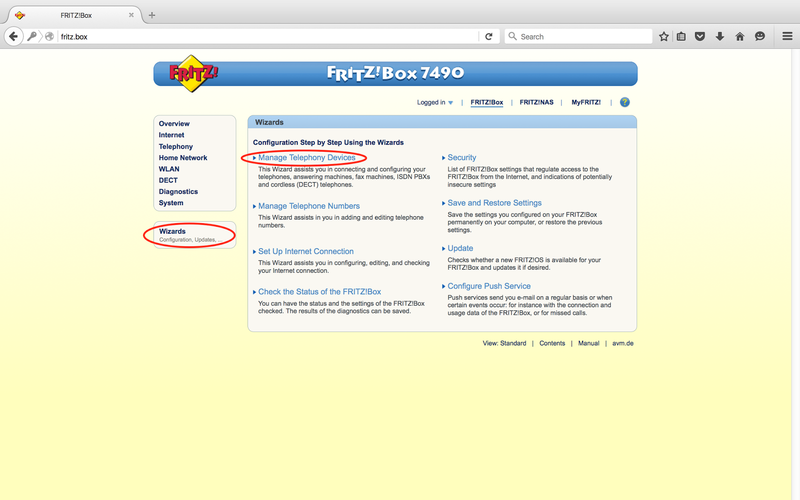 How do I register my 2talk account on my FRITZBox? FRITZ!Box is not only a great router for home fibre installations, it also has a built in SIP server that works with 2talk and Grandstream IP Phones! 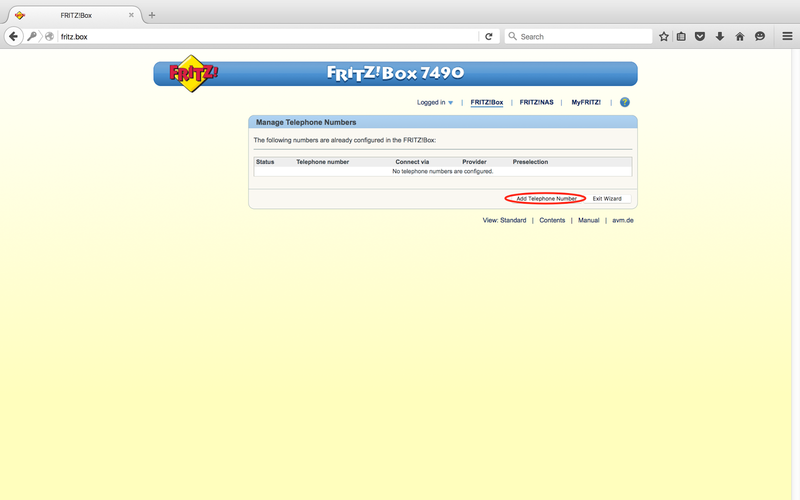 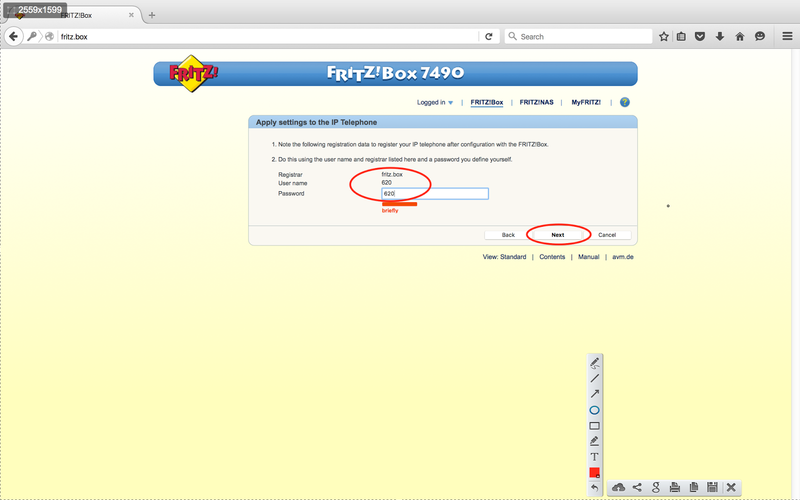 Login to your FRITZ!Box and navigate to Wizards > Manage Telephone Numbers. 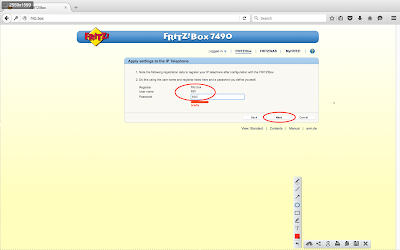 Select Add Telephone Number followed by IP-based line. 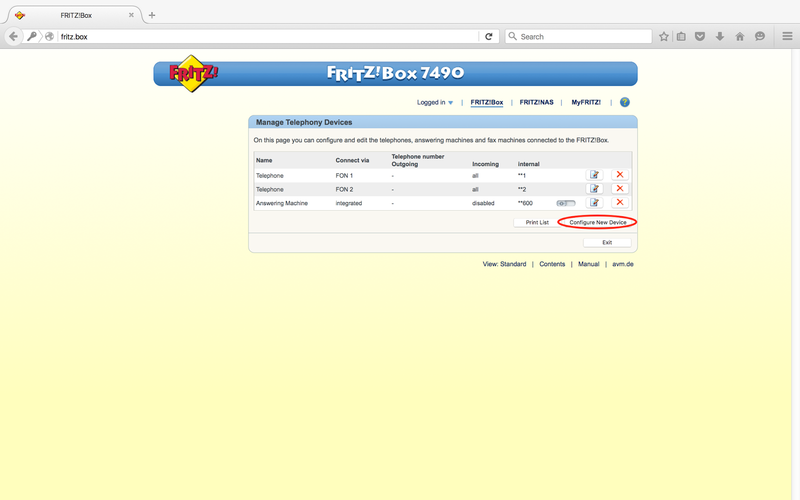 Now our 2talk phone number is registered to our FRITZ!Box we can setup an IP Phone (an old analog phone will also work but is not covered here) for inbound and outbound calling. 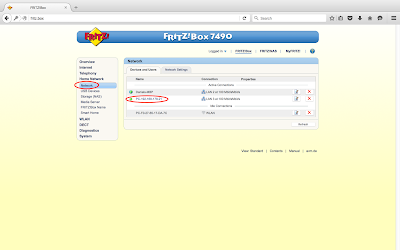 We want to select a Telephone Connected to the FRITZ!Box, and for the type of telephone select LAN/WAN (IP telephone). 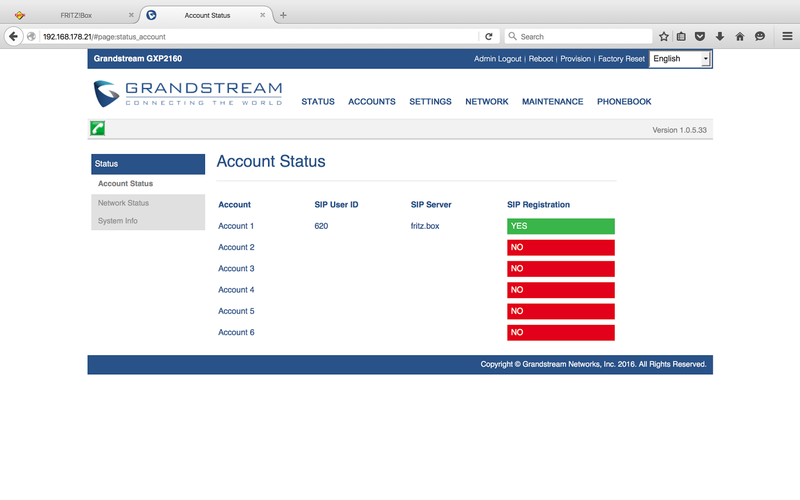 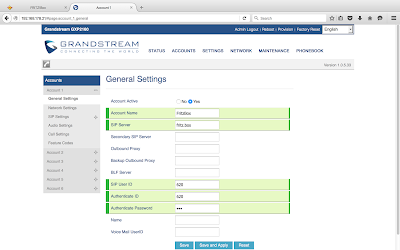 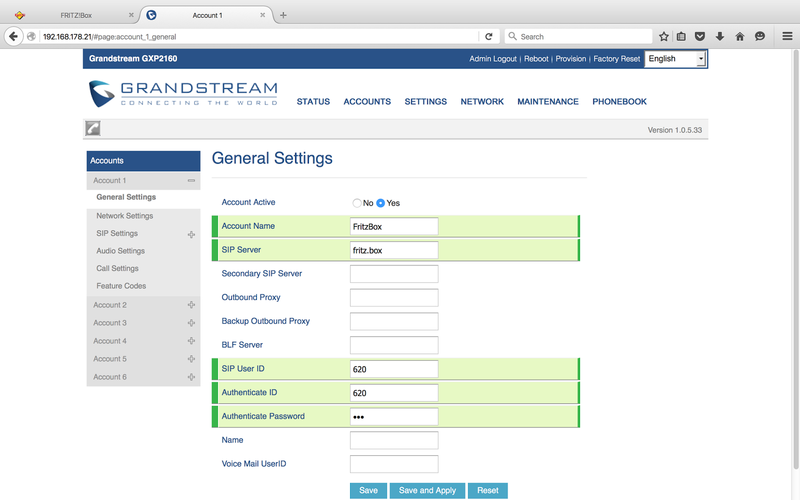 Now that we have created a SIP extension for the Grandstream IP Phone to connect to we are now ready to provision the Phone with these settings. 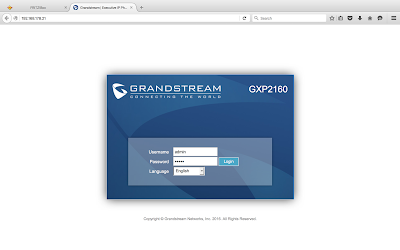 Start by navigating to Network > Devices and Users to locate the IP Phone on your network, once you have located it you can simply click the IP Address to connect to the Phones web interface. Try making an inbound call to your 2talk number to verify it works, also attempt an outbound call from the Grandstream IP Phone.